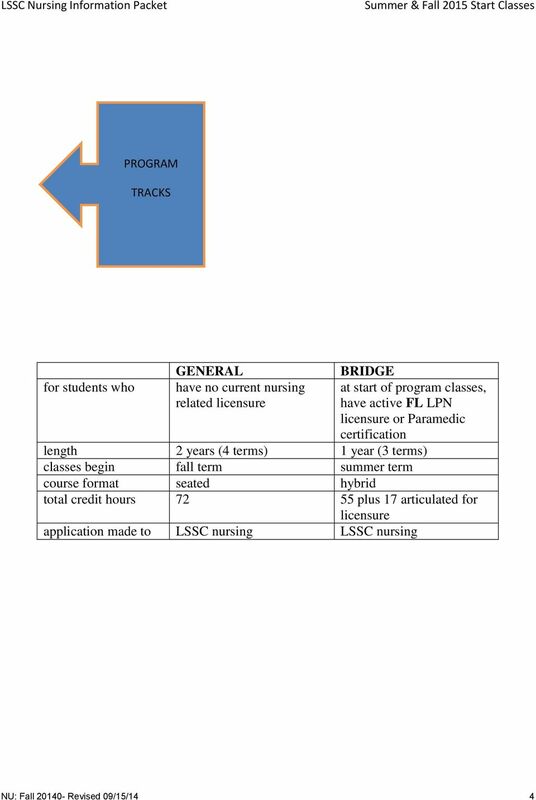 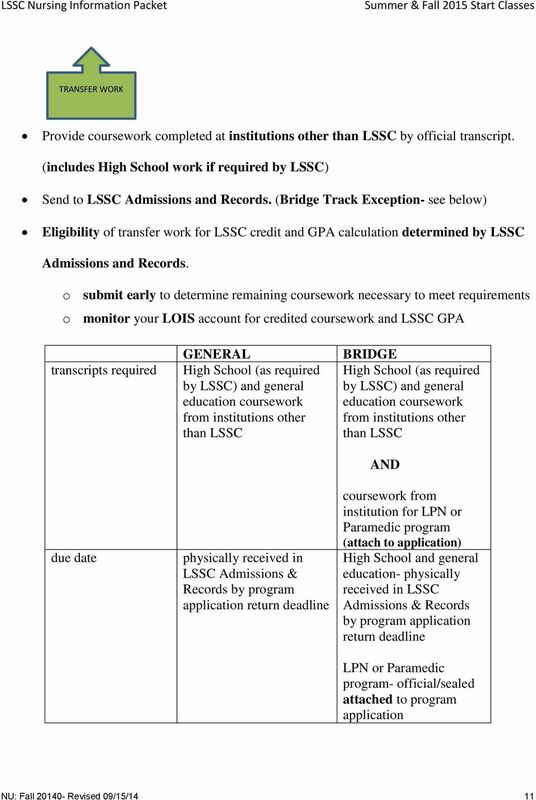 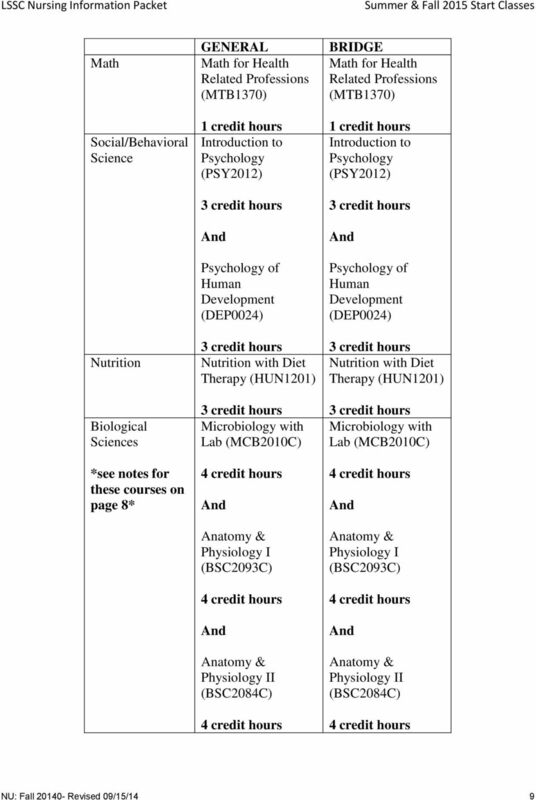 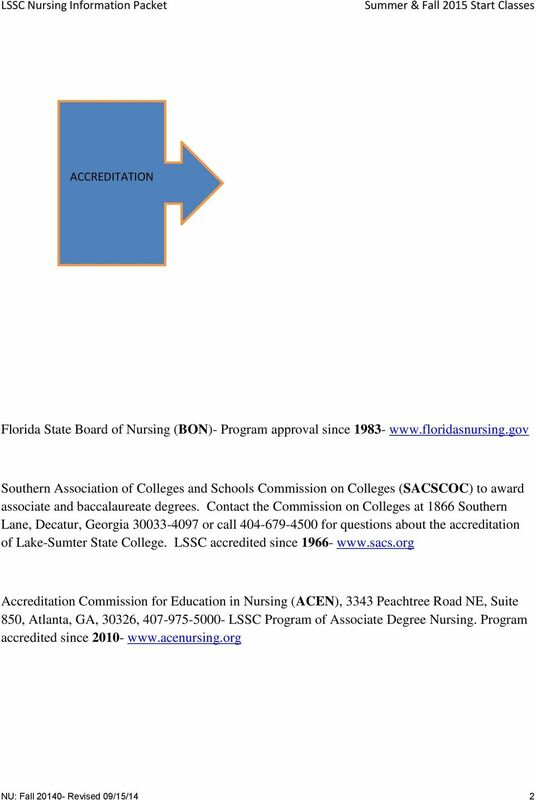 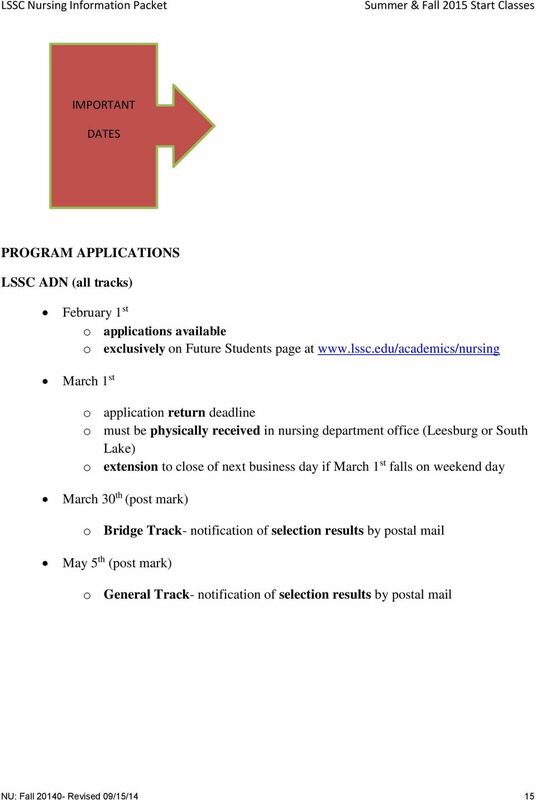 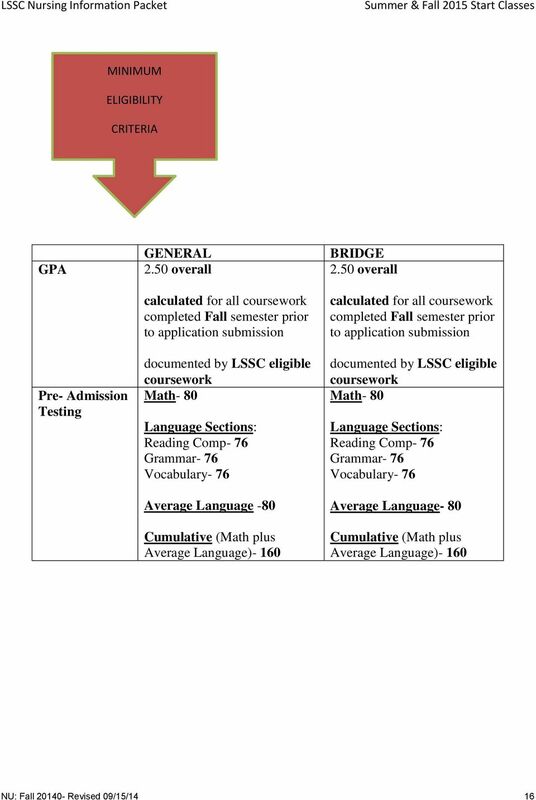 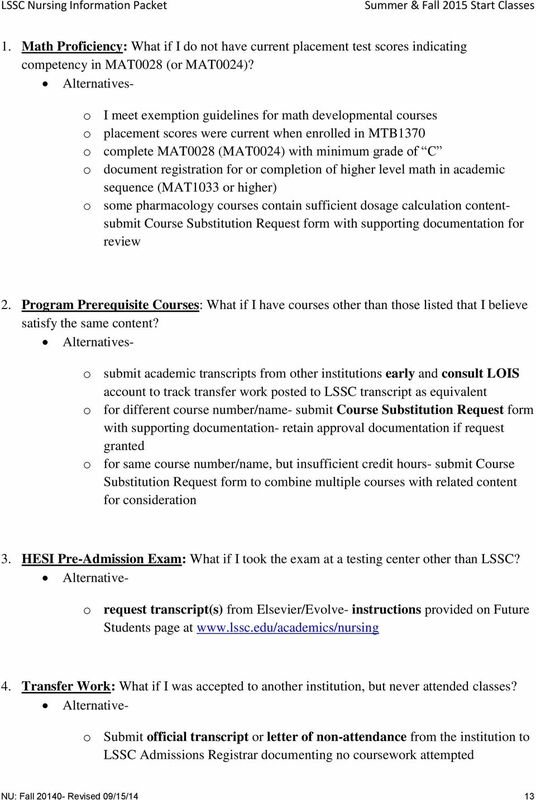 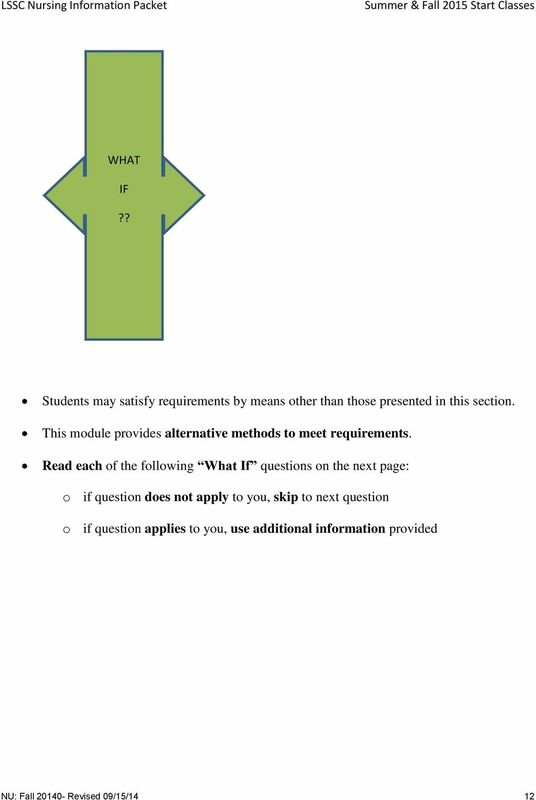 Download "LSSC Nursing Program. 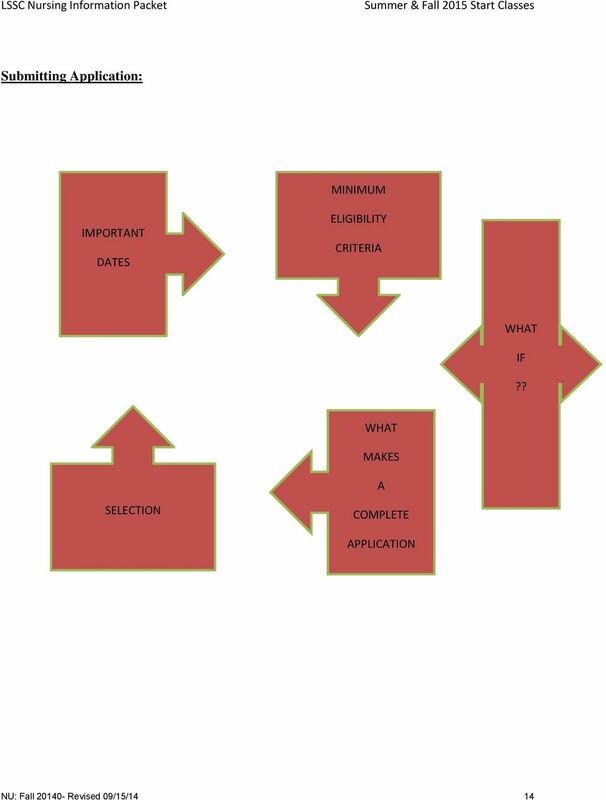 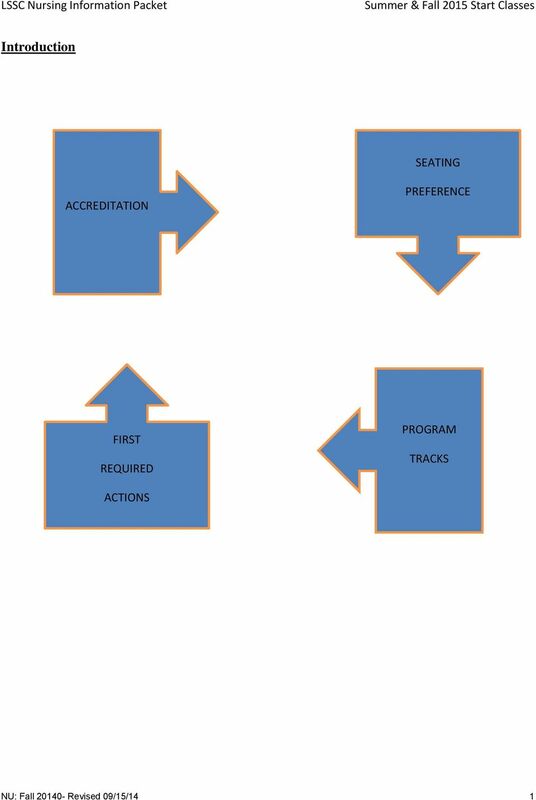 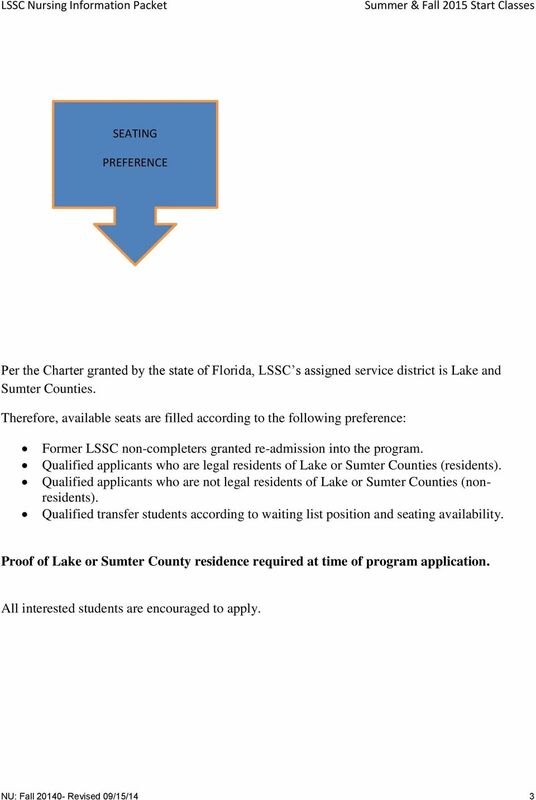 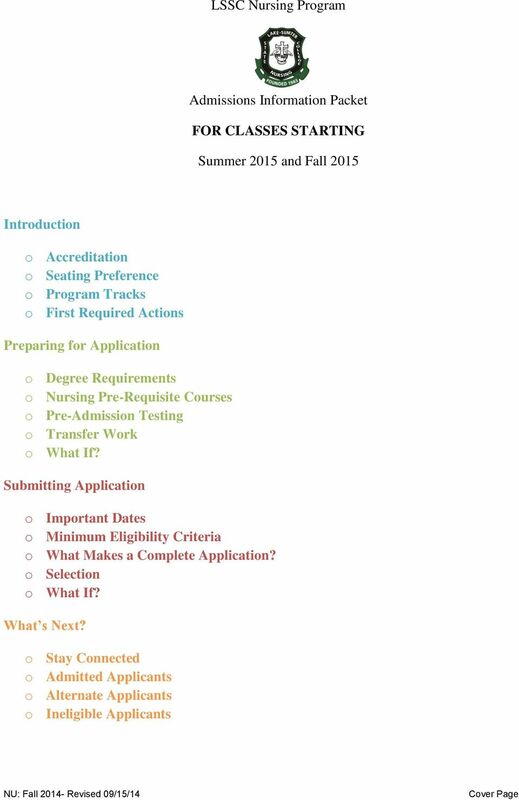 Admissions Information Packet FOR CLASSES STARTING. 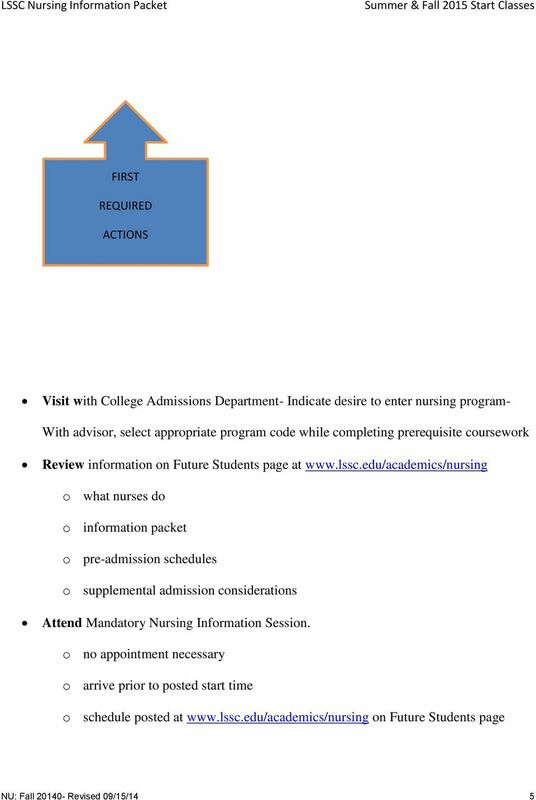 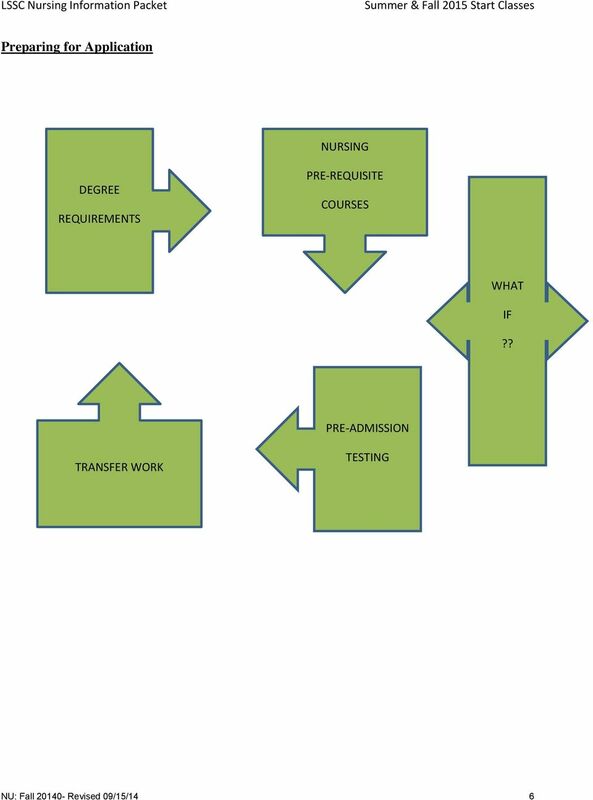 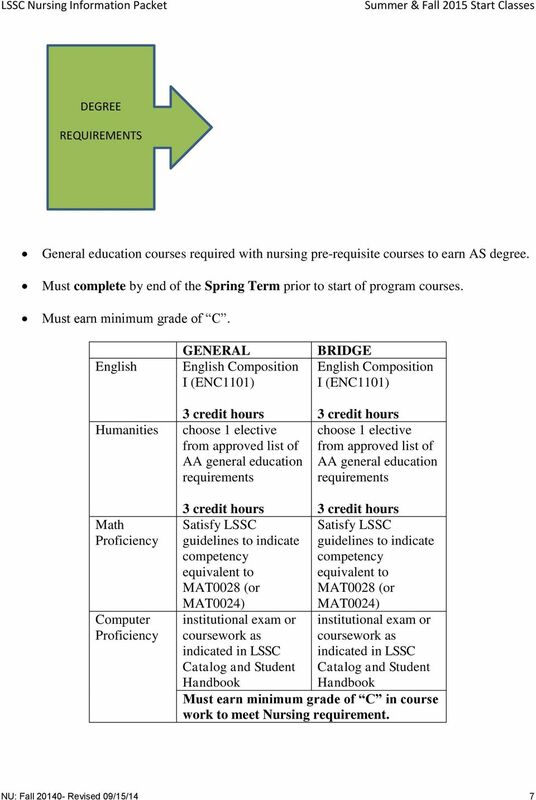 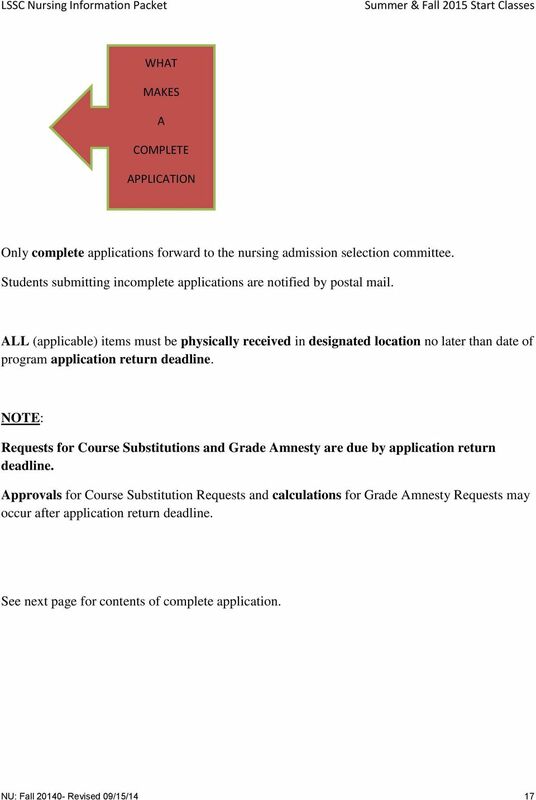 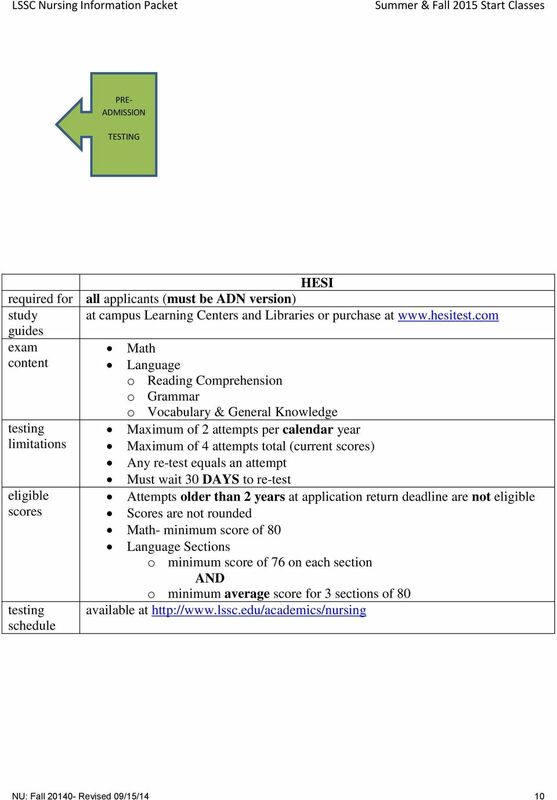 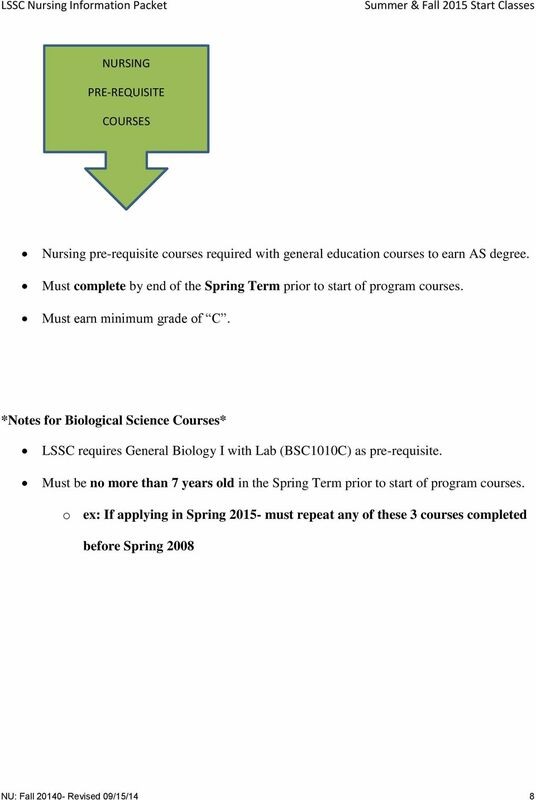 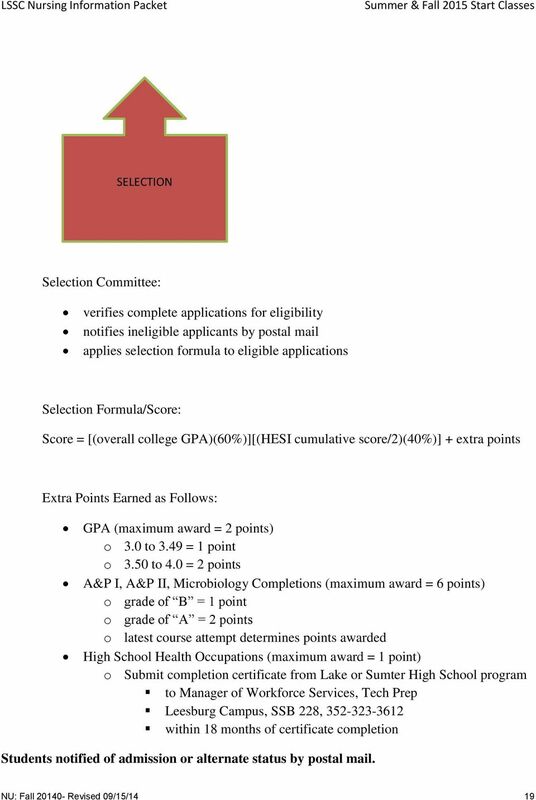 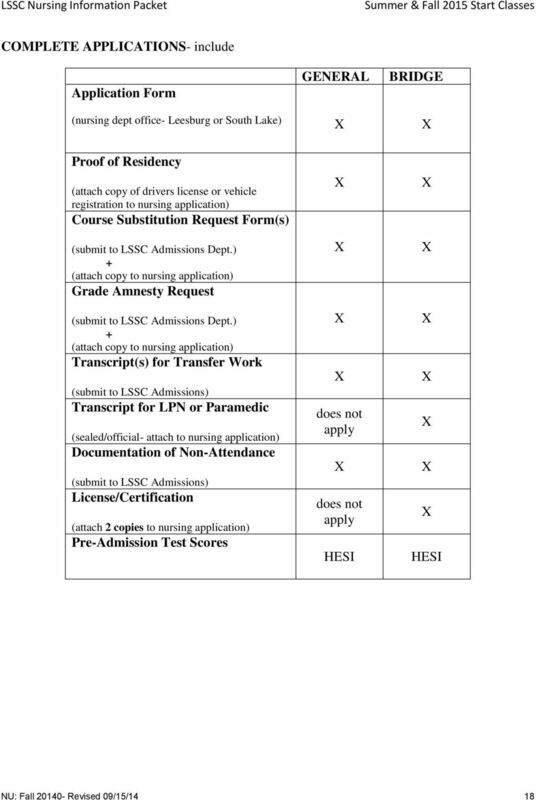 Summer 2015 and Fall 2015"
Students must complete the following courses with a minimum grade of C.
Registered Nursing 2015 PROGRAM DESCRIPTION REGISTERED NURSING ADMISSION PACKET The Associate Degree Nursing Program is designed to prepare students to enter the nursing profession as registered nurses.